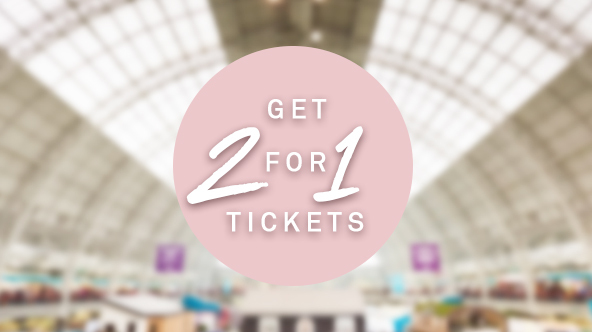 Perch & Parrow | At the Ideal Home Show 2019 - See you there? 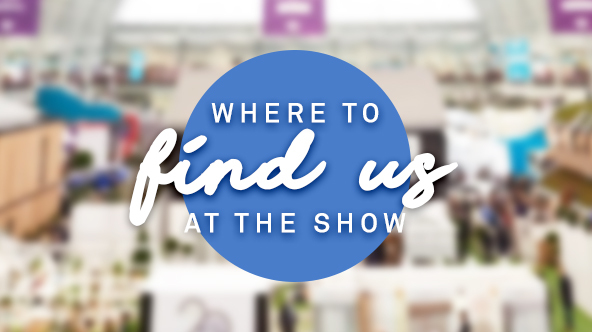 Dive into the stylish world of Perch & Parrow at the Evolving Home of Ideal Home Show. 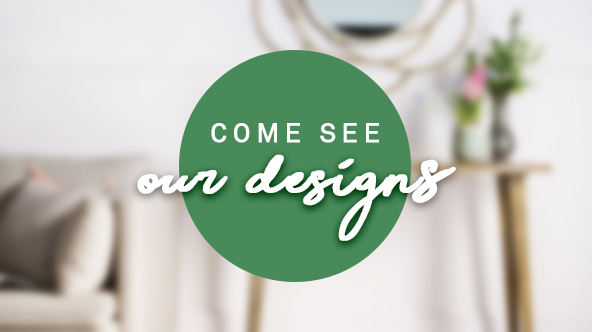 Keep reading to discover all the furniture and accessories that will be featured across the Evolving Home or filter by room above for a sneak peek on the designs you will see in each room set.